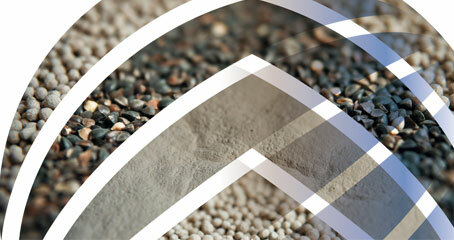 Millenis has generated a recognised expertise in speciality grains and garlic over the past ten years. Our initial presence in China, Indonesia and other countries has enabled us to consolidate partnerships and significant upstream know-how, with optimised logistique. 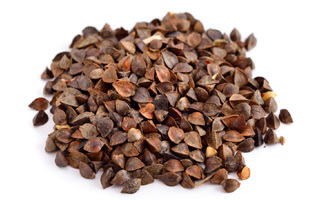 Thanks to the setting up of networks and framework contracts with local farmers or with specialized collector, MILLENIS is today one of the European leaders in the importation and distribution of buckwheat. 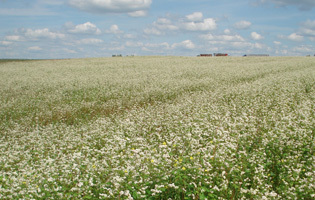 The exploitation of the buckwheat seeds is also part of our know-how at an European and Asian level.